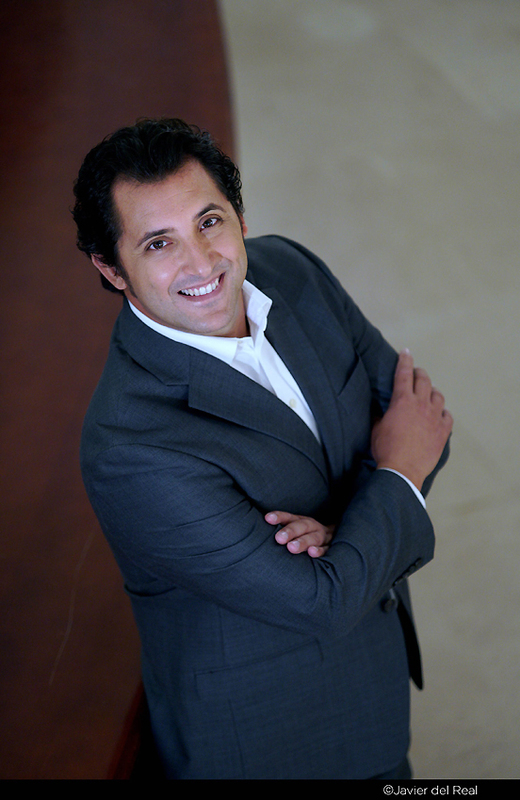 Jorge de León, tenor, was born in Santa Cruz de Tenerife where he studied music and singing with Isabel García Soto at the city conservatory, he later improved his studies with Giuseppe Valdengo in Italy and with Alfonso G. Leoz since 2004. 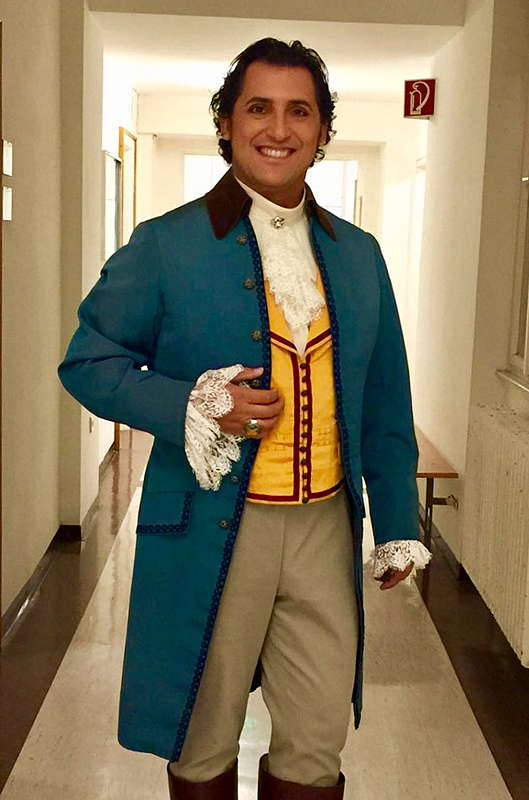 He was granted with the 1st Prize of the IV Villa Abarán National Contest in Murcia and began singing opera and zarzuela all around Spain: Auditorio Nacional in Madrid, Palau de Les Arts in Valencia, Auditorio de Gran Canaria, Santander, Huelva, Teatro Campoamor in Oviedo, Teatro de la Zarzuela in Madrid, etc. It is on 2004 when his voice develops winning the 1st Prize of the International Contest Julián Gayarre and 2nd Prize at the Jaime Aragall Singing International Contest. 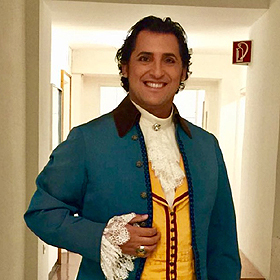 He is then immediately engaged to sing numerous productions in Spain and abroad: La Bruja, Francisquita, Marina, Lucia di Lammermoore, Gianni Schicchi, Il Tabarro, Macbeth, La Vida Breve, Andrea Chenier, West Side Story, etc. 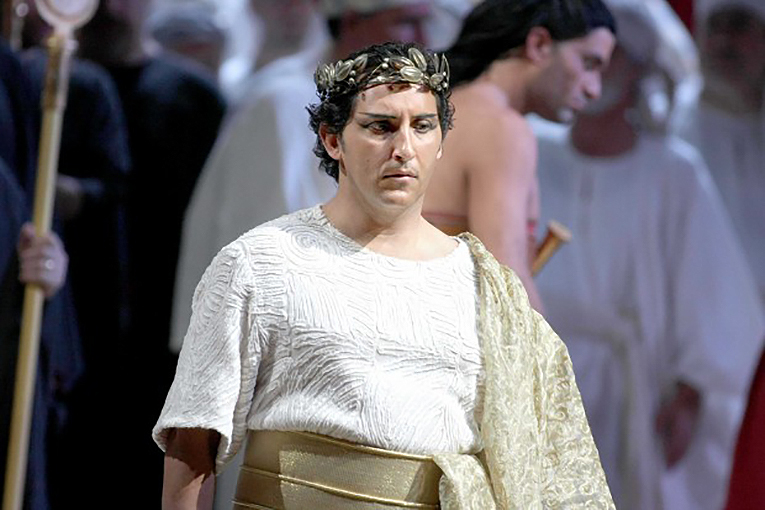 A brilliant substitution at the Teatro Real in Madrid on 2010 brouht him to sing at the most leading opera houses in Italy and Spain: Aida and Cavalleria Rusticana at the Scala di Milano; Carmen and Aida at the Teatro Massimo di Palermo; Teatro San Carlo di Napoli and the Arena di Verona; Turandot at the Teatro Regio di Torino. 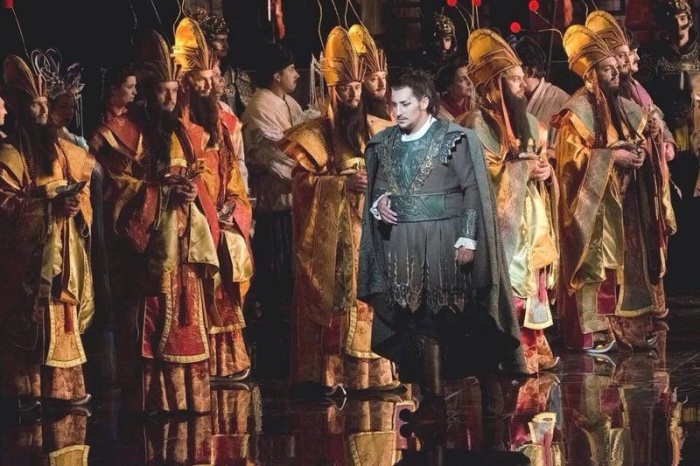 Tosca and Madama Butterfly at the Teatro Real in Madrid; Cavalleria Rusticana, Tosca, Aida, Le Cid, Il Trovatore at the Palau de Les Arts in Valencia; Madama Butterfly, Tosca, Andrea Chenier and Manon Lescaut at the Liceo; Andrea Chenier in Las Palmas and Oviedo; etc. 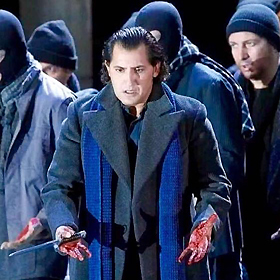 Calaf under conduction of Zubin Mehta on 2012, was other of Jorge de León's most important interpretations. 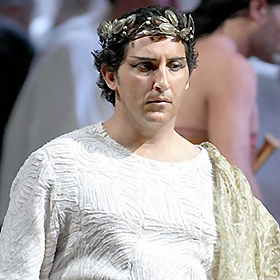 His debuts at Vienna, Berlin and München opera houses singing Tosca, Madama Butterfly and Aida were so absolute success that he was invited to sing in productions so important as Un Ballo in Maschera in Berlín; Aida, Madama Butterfly and a new Macbeth production in Vienna or Tosca and Manon Lescaut in Hamburg. 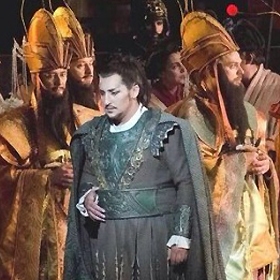 He has also made his debut in Chicago; NY MET with Aida and New National Theatre Tokyo with Tosca. 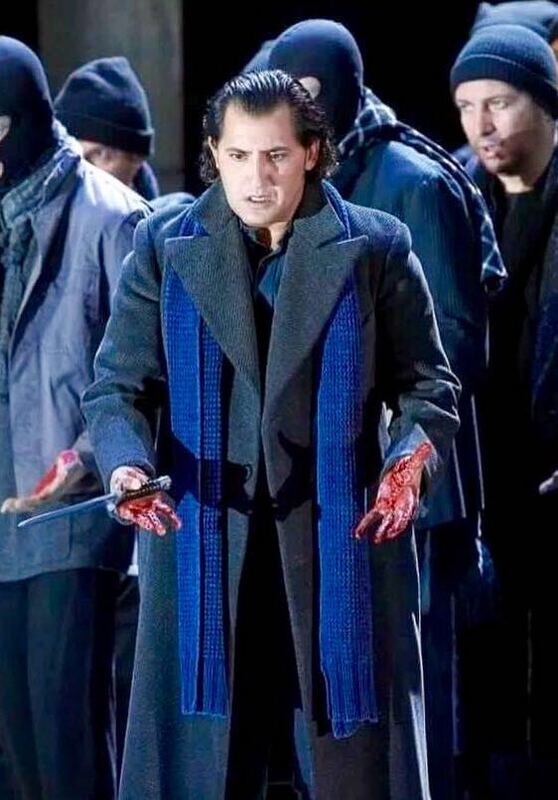 Jorge de León has been very lucky being conducted by two of the most outstanding current conductors Lorin Maazel (Aida, Tosca, Cavalleria Rusticana, La Vida Breve) and Zubin Mehta (Carmen, Tosca, Aida and Turandot).